Mr. Brooks rejoined Cerberus in 2014. From 2012 to 2013, Mr. Brooks was a senior investment professional with The Gores Group, where he focused primarily on private equity and restructuring situations. 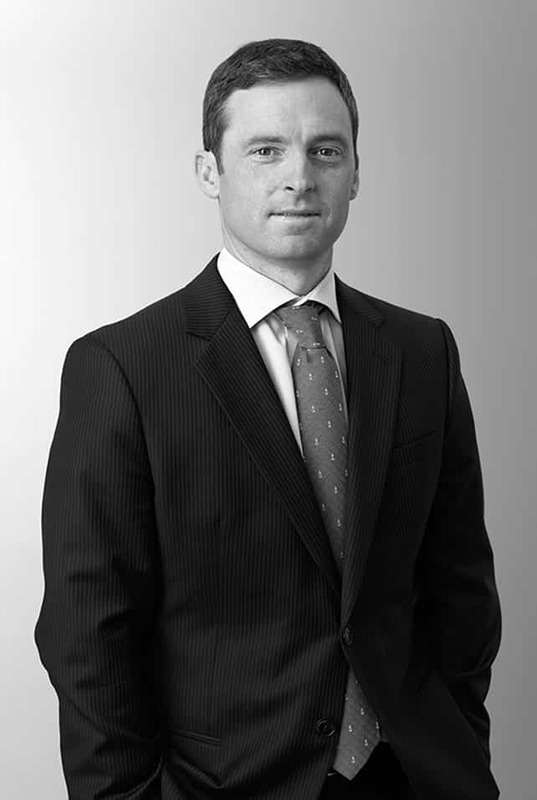 Mr. Brooks initially joined Cerberus in 2004 and was a Vice President in the Private Equity group through 2011. Prior to joining Cerberus, Mr. Brooks was an investment banker at Morgan Stanley from 2003 to 2004 and at Houlihan Lokey from 2002 to 2003. Mr. Brooks is a graduate of the University of Southern California.